It was so hard to narrow down this gallery! 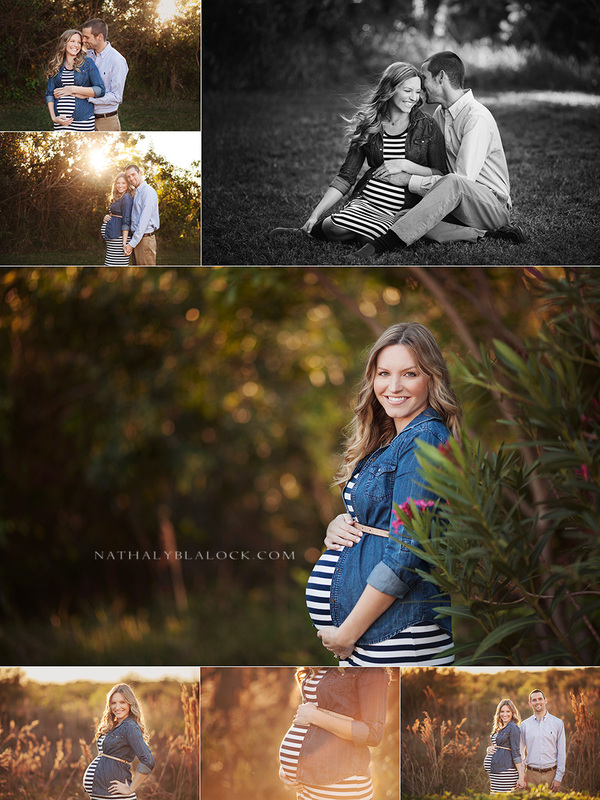 I love every shot because just look at this couple….it’s impossible for them to take a bad photo. I can’t wait to take photos of their brand new baby girl! Congratulations again, V Family!! And just in case you want to look back on my last shoot with these beautiful people, go HERE.